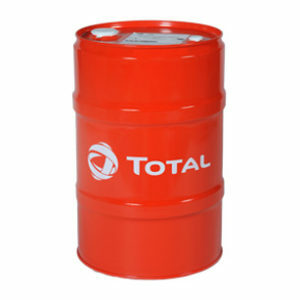 * TOTAL TRANSMISSION DUAL 9 FE 75W-90 is high performance synthetic oil developed for synchronized or non-synchronized manual gearboxes, axles and reduction gears requiring API GL-4, GL-5, MT-1 or MIL-PRF-2105E. 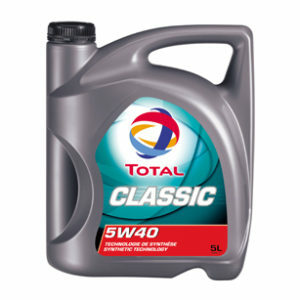 * TOTAL TRANSMISSION DUAL 9 FE 75W-90 is a synthetic lubricant of extremely high performance developed based on the T.D.L. 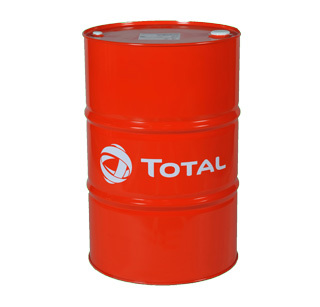 (Drive Line Total) concept which is suitable for manual gearboxes and axles subjected to severe conditions of use. * TOTAL TRANSMISSION DUAL 9 FE 75W-90 suits particularly the lubrication of the gears hypoid and axles of most manufacturers such as Mack, MAN, DAF, IVECO, MERCEDES, VOLVO, RENAULT, MACK with extended drain intervals up to 180 000 km. 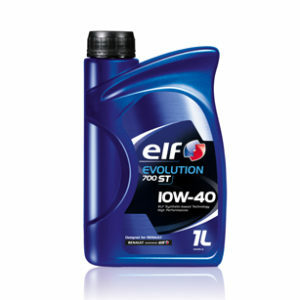 * Reduced fuel consumption in comparison with standard lubricants due to TOTAL’s Fuel Economy technology. 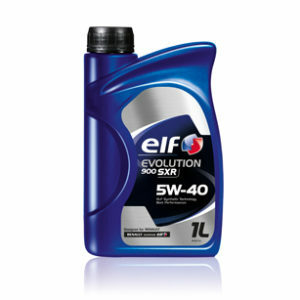 * Excellent protection of axles and manual gearboxes against wear and corrosion due to extreme-pressure properties of oil.